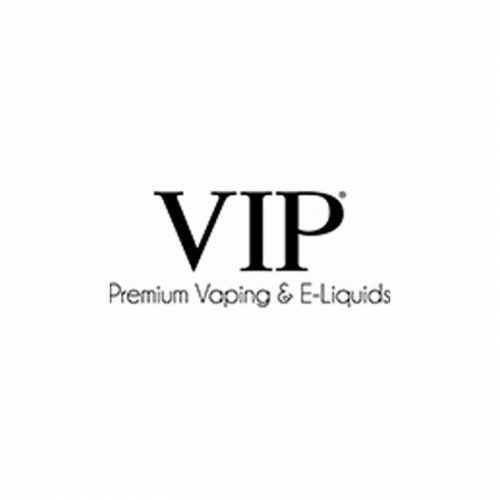 The VIP brand is one of the most established and trusted names in the UK electronic cigarette market. Vaping has become increasingly popular in the UK, and VIP are keen to make sure that users are getting the best experience from their e-cigarettes and that they are using a trusted company that adheres to UK safety standards. 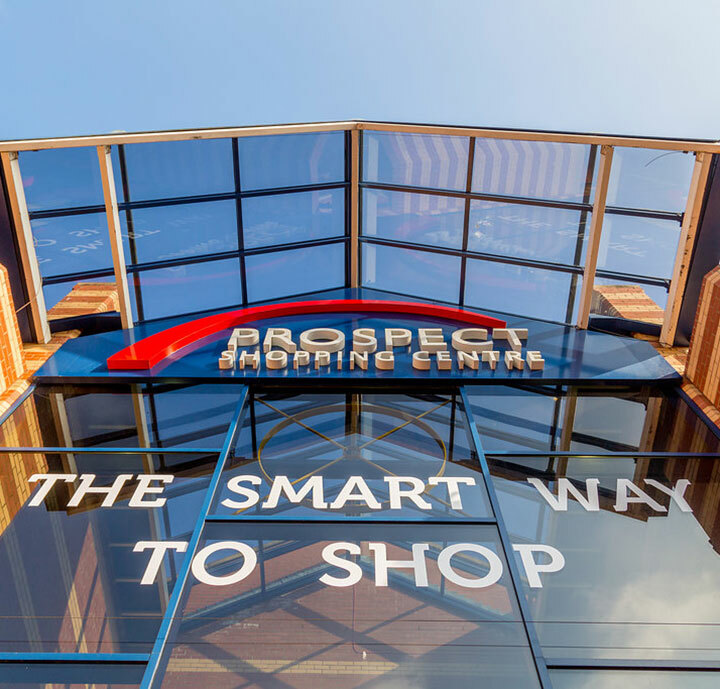 VIP’s ingredients and flavourings are exclusively blended for the VIP brand and we are constantly investing in new products and refining our range of e-cigarettes and tanks to give customers an unrivalled vaping experience.